Yes folks, the senior yearbook deadline for Lincoln Public Schools is THIS Friday. And yes.... If you are a LPS senior, and I shot your senior photos... your yearbook photo has been submitted. :) DON'T WORRY! 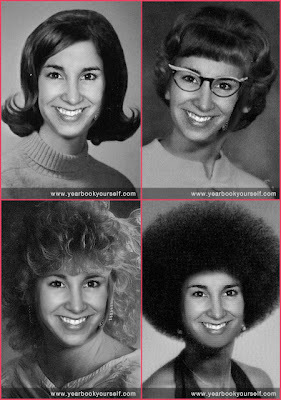 Now that you have one less thing to worry about, check out YearbookYourself and upload your smiling mug to see your yearbook photo from days past. Too fun!